Do bạn have a Watson to your Holmes??? người hâm mộ lựa chọn: Yes, my best friend!!! 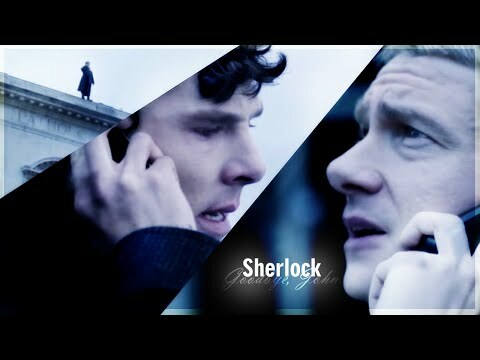 Your yêu thích episode of Sherlock Series 4 for John & Sherlock? Which khẩu hiệu should we use? người hâm mộ lựa chọn: "I don't have friends. I've just got one." It’s hard to say if this is good news hoặc bad news for “Sherlock” fans, but series ngôi sao Martin Freeman has now mentioned that there could be a “one-off special” coming to the series. Could this special take the place of the much-anticipated “Sherlock” Season 4? Here are some of my yêu thích trích dẫn bởi John throughout the bbc series in no particular order. It might not be a lot, i'm sure i've missed out on thêm but this works for now! 2. “This is how bạn get your kicks, isn't it? bạn risk your life to prove you're clever." These are some of my yêu thích trích dẫn bởi Sherlock throughout the bbc series in no particular order and not chronological either. I may have missed out on a few but here's what I remember! 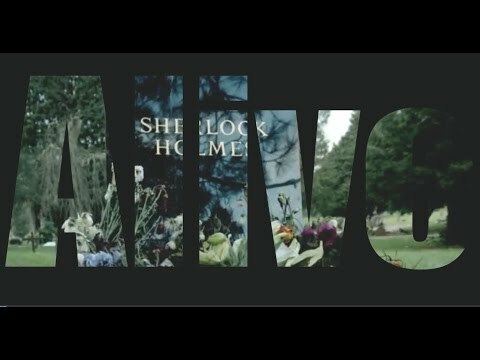 a poll đã được thêm vào: Your yêu thích episode of Sherlock Series 4 for John & Sherlock? Jude Law was the first choice to play Watson?